What Can You Expect When Starting a Snap Fitness Franchise? There are hundreds of franchises to choose from these days, and it has quickly become a popular option for those seeking ways to start their own business and be their own boss. Plus most franchise opportunities equip their owners with a variety of support to start their business, in addition to having established brand recognition. But with the amount of franchise opportunities available, how do you know which one is the best for you? Owning a franchise comes with a lot more benefits than starting your own business, but not all benefits are the same for every brand. What makes Snap Fitness a step above the rest, and what can you, as a franchisee, expect when you decide to become a Snap Fitness owner? “The biggest item to expect from Snap Fitness? Support.” says Cory Lyons, the Director of Franchise Sales and Development. 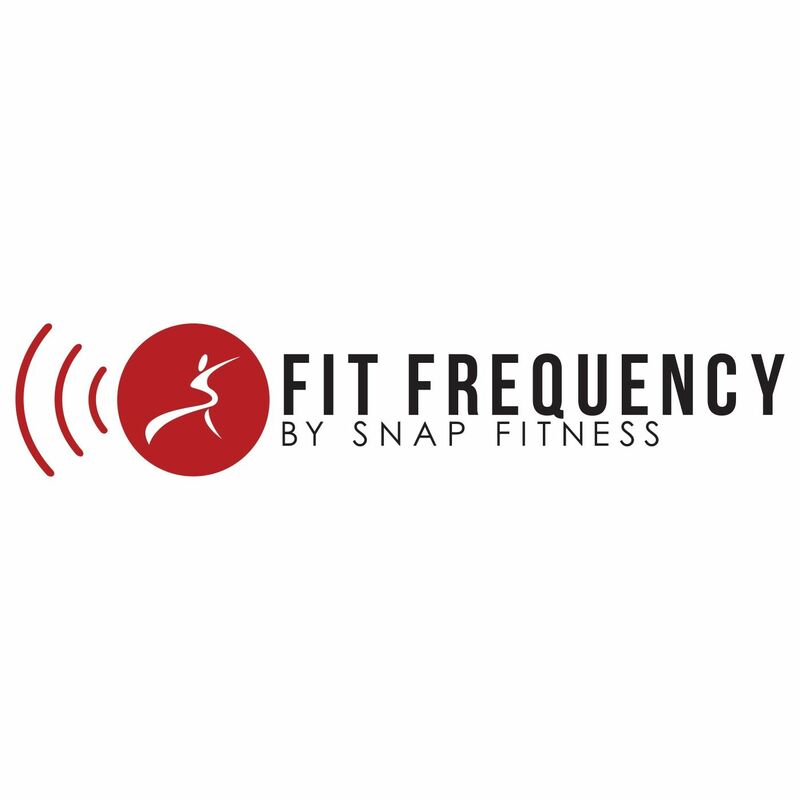 Franchising is a concept that is more reliable than other forms of business, and since the inception of Snap Fitness into the franchise world the focus has been on providing a results-driven, innovative experience for all owners. “You’ll find that the Snap Fitness concept has continued to evolve over time to gauge the best possible model for our owners to find advancement in the industry,” says Lyons. Snap Fitness has the ability to offer support to franchisees and prospective franchisees through all aspects of business from finance, to marketing, real estate, and every team is in house. Our real estate team can help find location options for potential owners that are ideal in their market and negotiate the terms to get the best possible lease. Your gym buildout will be handled by the project management team, all of whom work directly with the contractor to ensure the smoothest possible build out that meets deadlines, budget requirements, and each owner’s standards. Outside of building your location, we provide a marketing team that ensures consistent brand messaging and works diligently to create marketing pieces for owners that are customizable to your market. Finally, each owner is equipped with a brand performance specialist that assists in the day to day operations, membership sales, and more to help keep your gym running smoothly. From the moment a potential owner inquires about franchising with Snap Fitness, they become the #1 priority. Every prospective franchisee gets walked through the entire process of franchising with Snap Fitness, and gets a tour of our cutting edge fitness space. Following a breakdown of the process, we discuss finances and provide a guide for every potential owner toward finding the best funding options for their gym. We then discuss the process for territory selection, and finally the franchise agreement is signed! After the agreement has been signed, negotiations for the lease begin and we set up a time for our new franchisee to attend Snap University- where they will learn everything they need to learn to start their new journey with Snap Fitness! Snap Fitness is not just leading the charge in the fitness world, but the franchising world as well. The support that Snap Fitness provides to owners allows them to set the tone for finding their own path and to thrive in this competitive industry. If you’re interested in becoming a part of the evolution of fitness, fill out the contact form today and Join the Movement!